Boat International - Philippine distributor of magazines, books, journals, etc. Boat International magazine covers the very best in luxury yachting. Boat International magazine features everything from superyachts and yacht management to International Boat Shows and charter & brokerage. It's the ultimate in luxury yachting lifestyle. Distributed in 55 countries Boat International is the world’s only truly international, monthly, English language luxury yachting magazine. Launched in 1983, Boat International has established itself as the number one magazine for the global superyacht market. 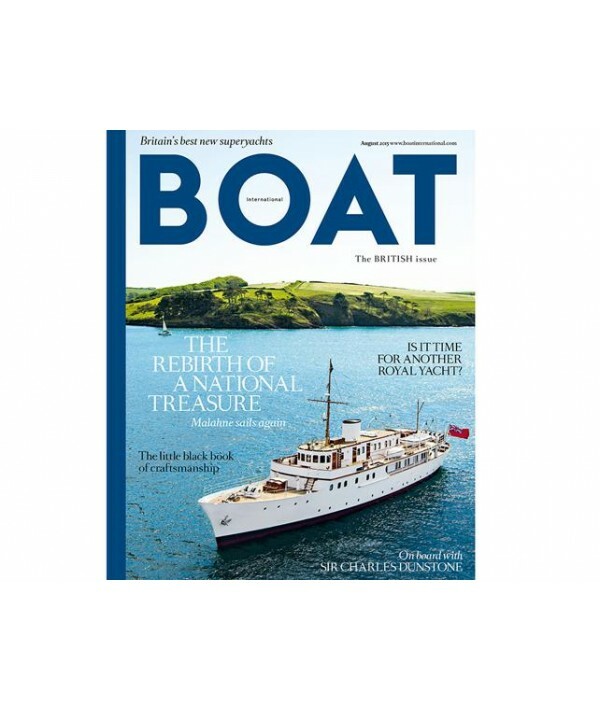 Its unrivalled coverage of power and sail yachting is achieved by drawing on the work of the world’s best photographers and yachting journalists. Boat International is the globally acknowledged authority in its field. Boat International magazine is your essential source of information, so don’t miss out, subscribe today!